Starring Tom Cullen ("Downton Abbey," "Gunpowder"), "Knightfall" goes inside the medieval politics and warfare of the Knights Templar, the most powerful, wealthy and mysterious military order of the Middle Ages who were entrusted with protecting Christianity's most precious relics. The story of the Knights Templar has never been fully told until now, and "Knightfall" goes deep into the clandestine world of this legendary brotherhood of warrior monks to learn who these knights were, how they lived, and what they died believing. 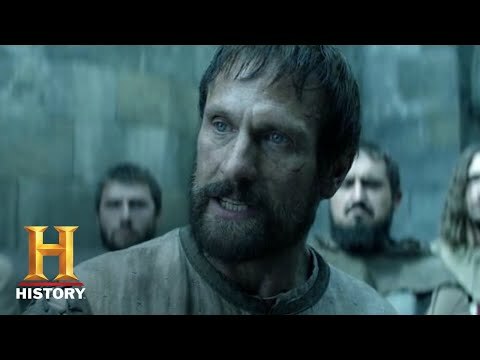 Knightfall Season 2 was released on History 27d ago in the US and the UK. The upcoming Knightfall Season 2 release date is expected to be 2019 in the UK and the US. Notify me when Knightfall Season 2 is available.